Northeastern has purchased the building that houses Punter’s Pub and University House of Pizza. Could the end be in sight for Punter’s Pub? Northeastern University has purchased a building on Huntington Avenue that includes the popular dive bar across from the Museum of Fine Arts. The university paid $5.3 million to purchase 444-452 Huntington Avenue, according to land records filed through the Suffolk County Registry of Deeds. Those addresses include the beloved pub, as well as University House of Pizza. 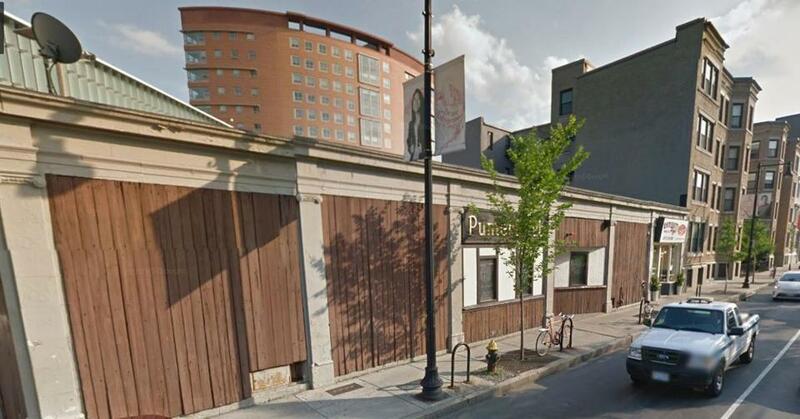 A Northeastern spokesman said Punter’s Pub will continue to operate for at least two more years, and that the school is unsure of how the property will be used in the long run. Punter’s Pub could not immediately be reached for comment Thursday night. A manager reached by phone at University House of Pizza declined to comment.